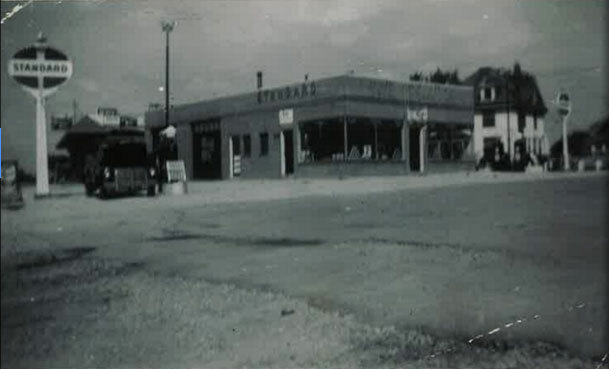 Over the past couple of decades, the Breuer’s team has remained the same. 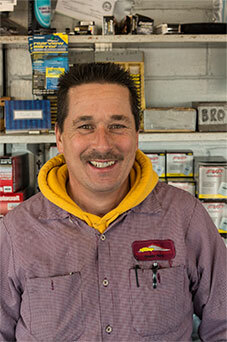 Our technicians have years of experience and friendliness that is sure to make you know you’ve chosen the right team. 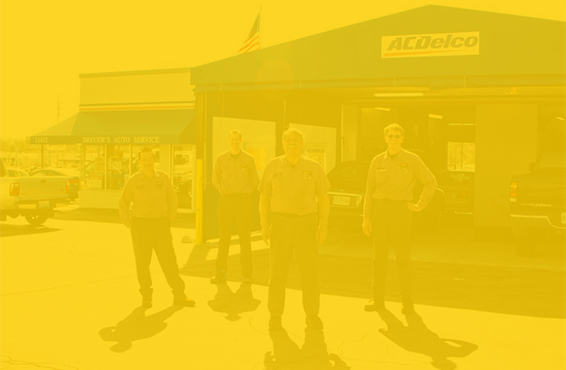 Our team is family just like our customers and throughout the years we’ve created a reputation that is just that – – family. 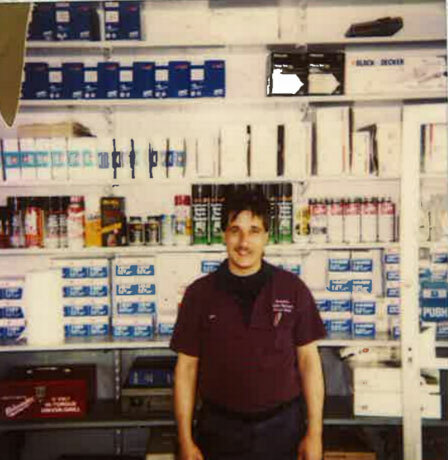 I started working at dad’s shop when I was 13 years old. Dad would have me pump gas and help out around the office. I received my education in Automotive Technology at South County Technical School. When I was 24, my dad retired and I purchased half of the business in 1981. Tom’s story is one of mystery and suspense. After surviving a rare typhoon in the middle of the Mediterranean ocean, Tom washed right up on the Greek shore. (This is as far back as he’ll go in his story) Upon traversing Western Europe, wrestling a Kodiak bear in Northwestern Russia, ice Fishing with the Finnish, and wrestling two sailors in the Coliseum in Rome, Tom had done it all. After spending a brief period in Parliament in England, he decided to make the States his home (or was it his home before?). 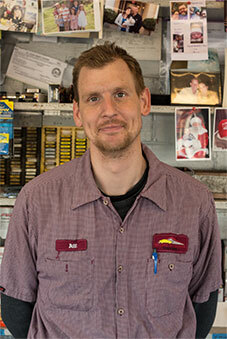 He settled here in St. Louis, MO and aspired to become a mechanical engineer which brings us to today. If you’re ever in the shop, ask Tom about some of his stories in Europe, but don’t ever ask about”pre-typhoon” Tom. I started working at Breuer’s in June of 1991. After working just two weeks I said, “This is where I will work for the rest of my life.” Tom and Bill are the most honest and trustworthy business owners I have ever worked for. The work completed here at Breuer’s is done right the first and at a fair price. I started working for Breuer’s in June 2000. Before that I earned my degree in Automotive Technology by first attending half days at South County Technical School following in my Dad’s footsteps. I then attended Universal Technical Institute (UTI) in Houston, Texas. This is where I earned an Associates Degree in Auto Technology. 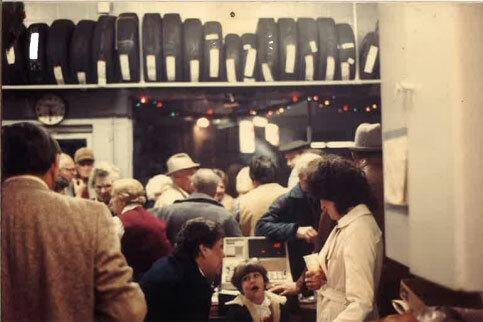 In 1981, my dad purchased his portion of Breuer’s from my grandpa and in the same year I was born. 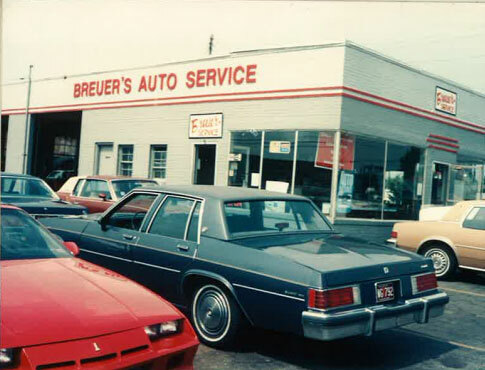 Breuer’s Auto Service has been part of my l ife since and I am proud to work for my Dad at Breuer’s (Bill Breuer Sr.) and my uncle (Tom Breuer). I thank them for setting a good example for me on how to treat our wonderful and dedicated customers. 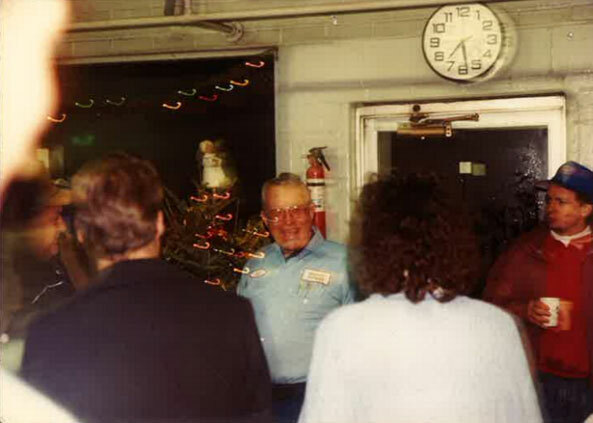 Ed’s Standard Service was founded in 1949 when Edgar Breuer returned from serving in World War II. 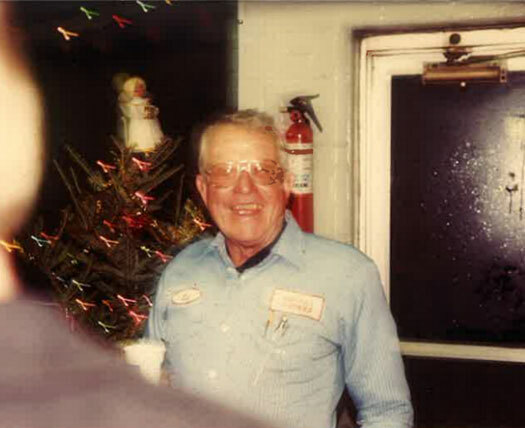 Edgar had serviced Army Jeeps and tanks while serving in the Army during the war. 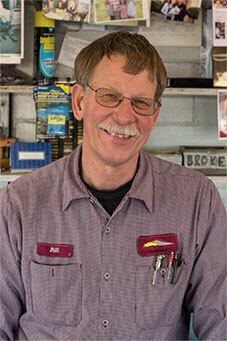 When he returned, he was offered the opportunity to services cars in the Concord Village area. 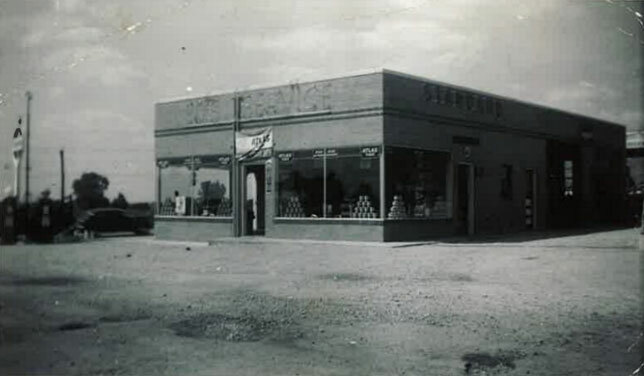 Edgar Breuer and Edward Weisehan became partners of Ed’s Service Station. 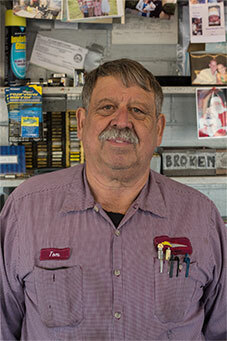 In 1966, Tom Breuer began working at what is now Breuer’s Auto Service. At that time, we sold gas and serviced cars. Then in 1970, Bill Breuer Sr. began working also pumpin gas. 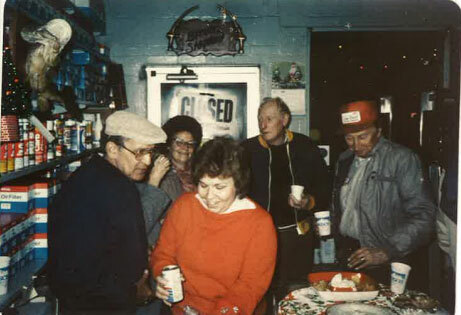 In 1977, Tom purchased Ed Weisehan’s half of the business and was partners with Dad, Edgar Breuer. 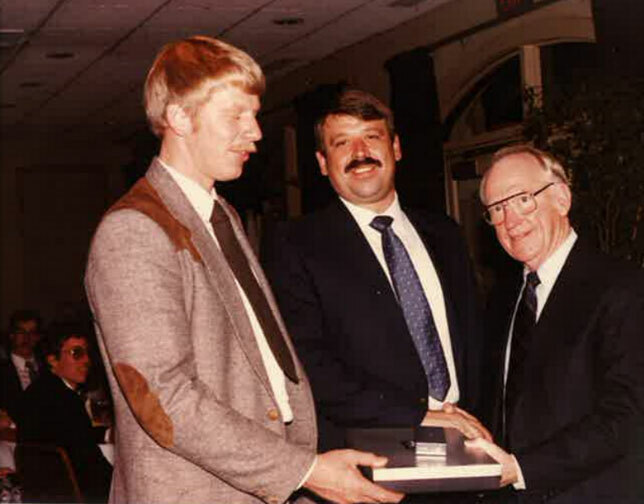 In 1981, Bill Sr. purchased his Dad’s half of the business at the young age of 24. 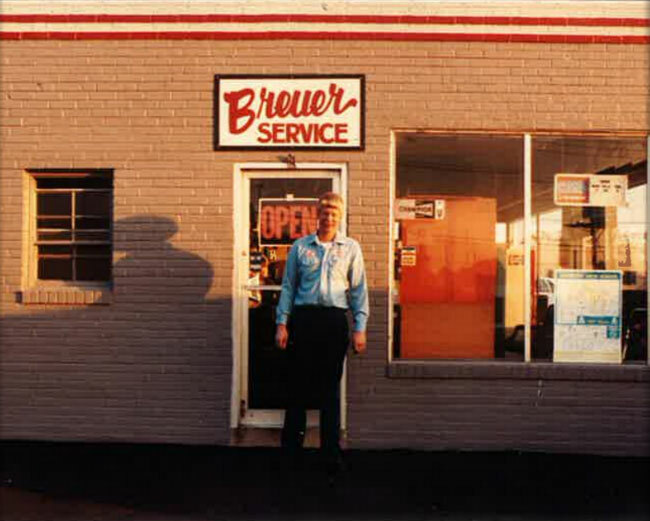 Breuer’s Auto Service is presently owned and operated by Tom and Linda Breuer of Saint Louis, MO and Bill Sr. and Mary Breuer of Imperial, MO.